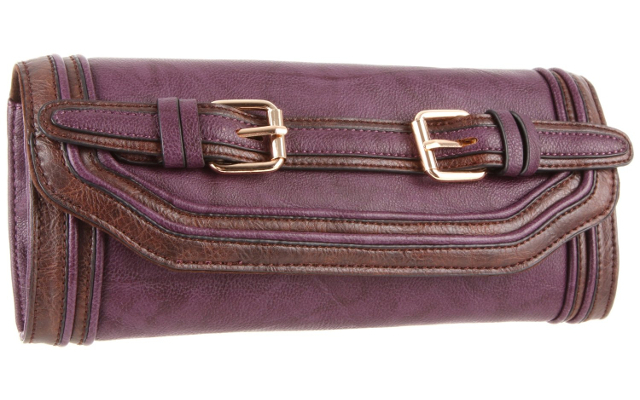 72% off the Melie Bianco Darla Clutch - Just $16.82! 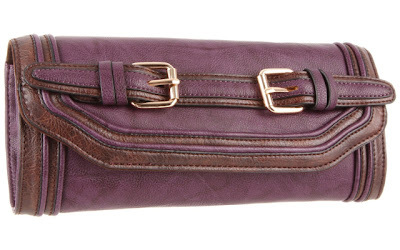 The Melie Bianco Darla Clutch (in Eggplant) is currently selling for just $16.82 on Amazon.com! You will be saving 72% off the listed price of $60.00 with this handbag deal. Also available in Taupe for $21.27 and Black for $40.66.